There's nothing like face oil to nourish your skin and bring out the radiance! 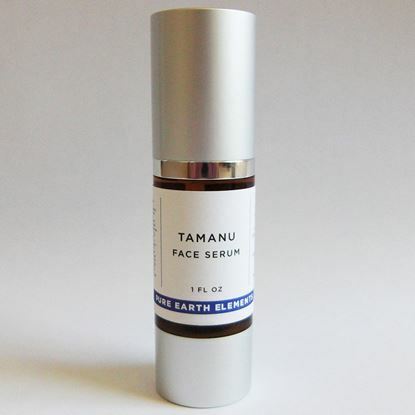 Tamanu Face Oil contains superior and rare carrier oils, such as rosehip seed, tamanu, and pomegranate in combination with carefully selected pure essential oils from plants that are known for their beneficial cosmetic properties and have traditionally been used to balance and hydrate the skin's tissue. Use under makeup, alone, or after a facial treatment. These fine oils are not heavy and absorb into the skin almost immediately. Use 5-10 drops in the palm of your hand and gently rub into clean skin using a circular, lifting motion.